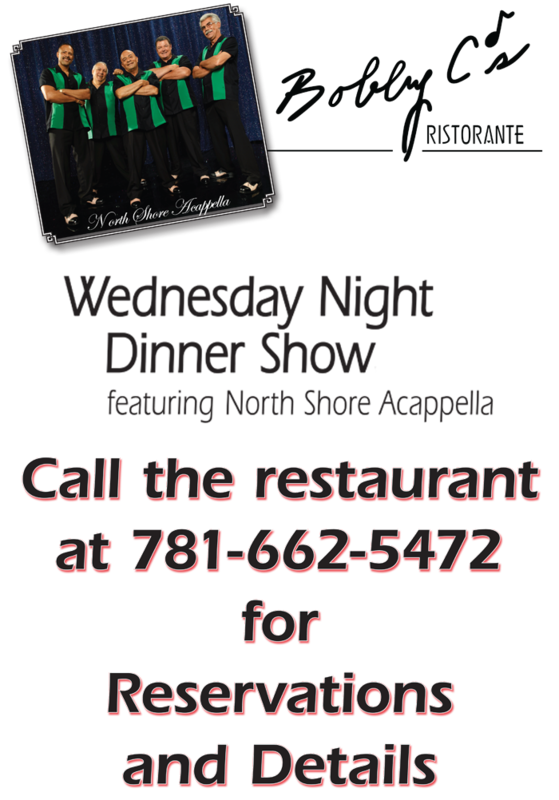 Live entertainment to enhance your dining experience! All Rights Reserved. © Bobby C's Restaurant. 2008-2012 , Website Designed & Managed by SignArt, Inc.